Personalmente non sono mai stato bravo a “creare” …inteso come creare con poco e con le mani. Però so circondarmi di che lo sa fare e so fotografare le loro creazioni! Nella foto la medusa di Valeria, disegnata sulla spiaggia della Whitsunday Island, ha il suo cuore fatto proprio con una medusa trovata sulla spiaggia! Personally I’ve never been good to “create”…. But I surrounded myself with persons that can do it and I photograph their creations! 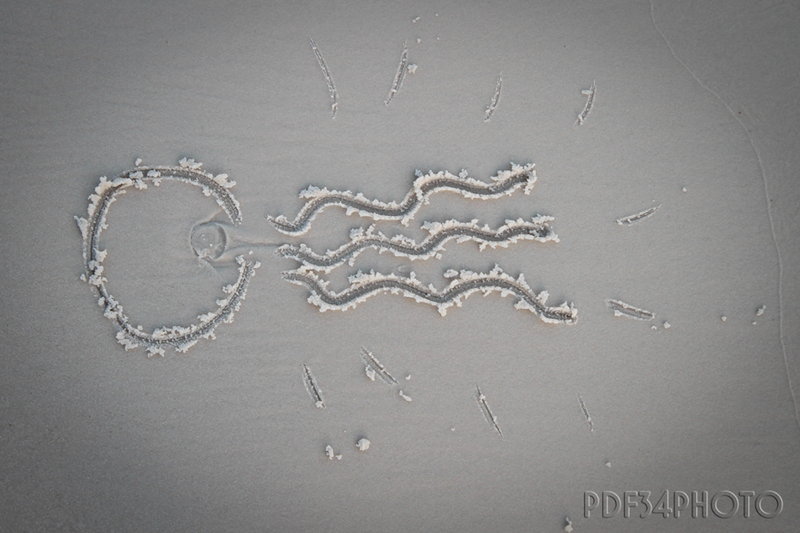 In the picture you can see the Valeria’s jellyfish, drawn on the beach in the Whitsunday Island, she made the heart with a real jellyfish found on the beach! This entry was posted in Australia, Foto, Fotografia, Photo, Photography, TRavel and tagged Australia, Challenge, Create, Foto, Fotografia, Photo, Photography, postaday, Travel, Viaggi, Whitsunday Island. Bookmark the permalink.